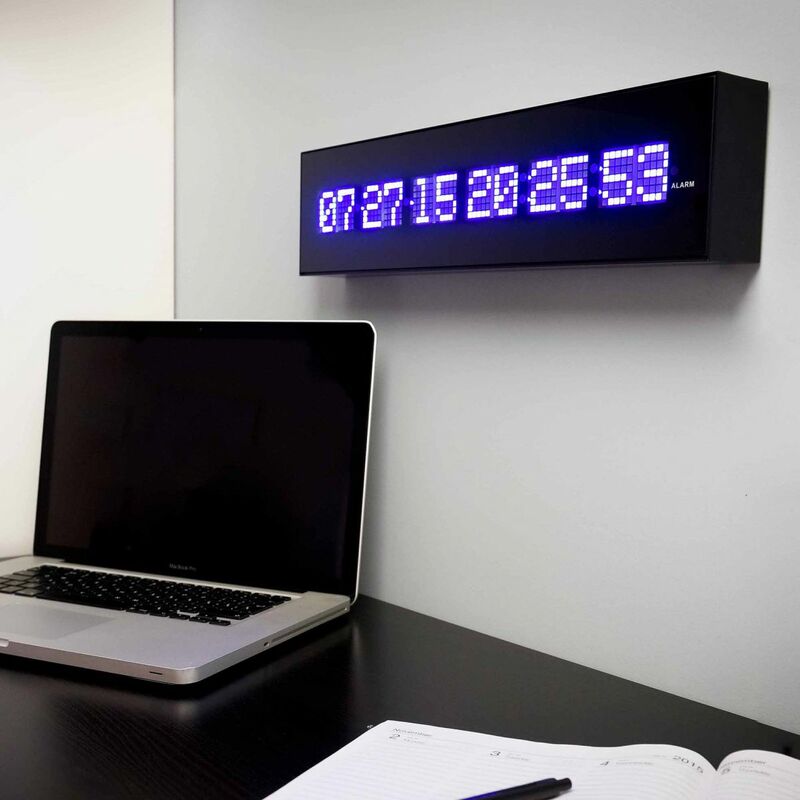 LED Calendar Wall Clock - All you need for your home and garden. 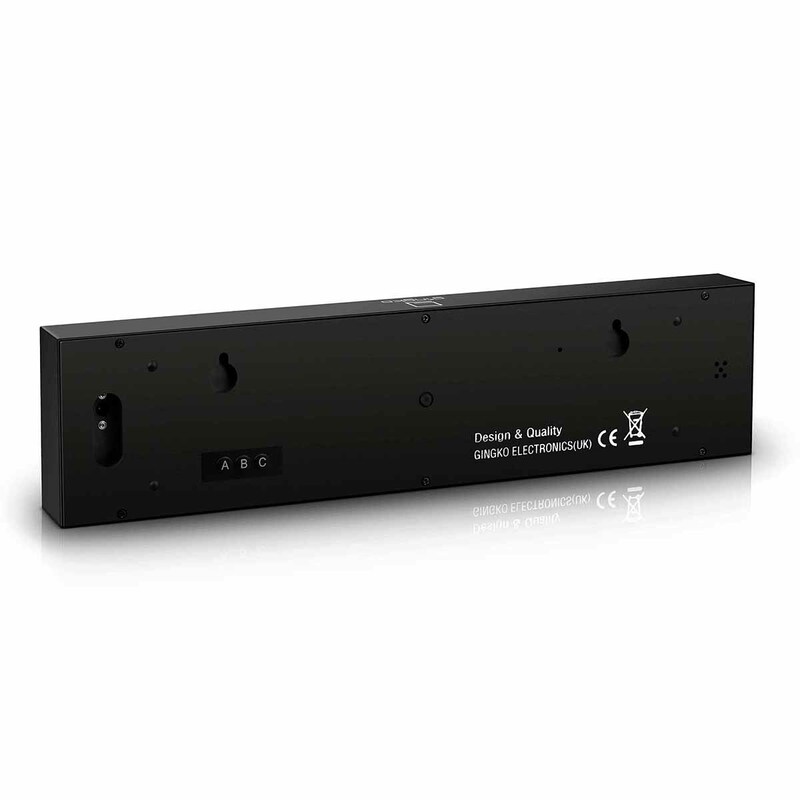 This stunning and cutting-edge designed digital LED wall calendar alarm clock really makes an impact either in your living room, lounge or office. 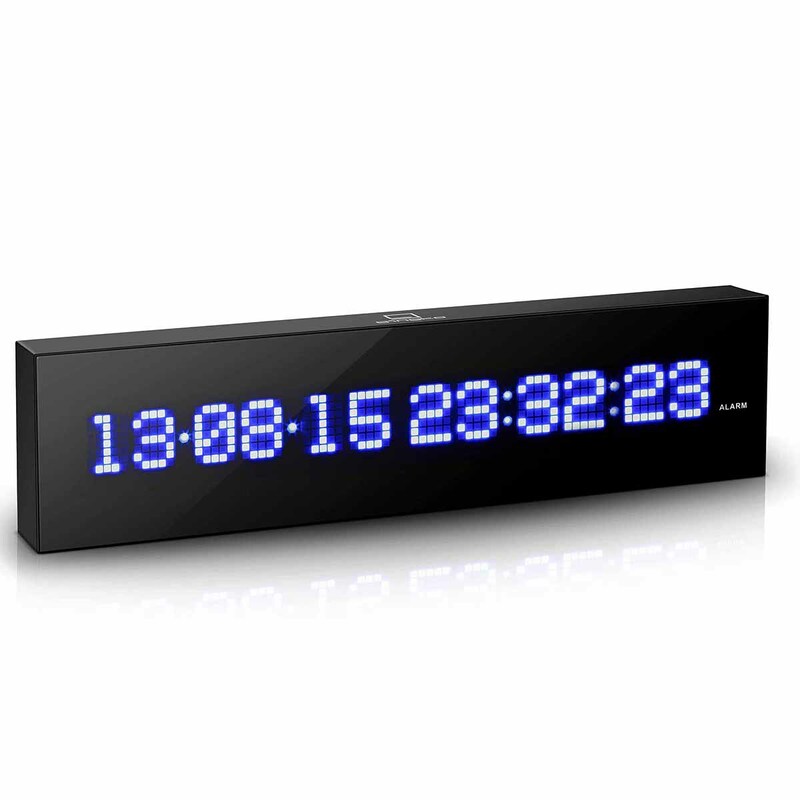 The bright, smart and big blue LED display illuminates through a shinning black ABS glass surface to show you the time and date and the scrolling-down second display makes your every second count. 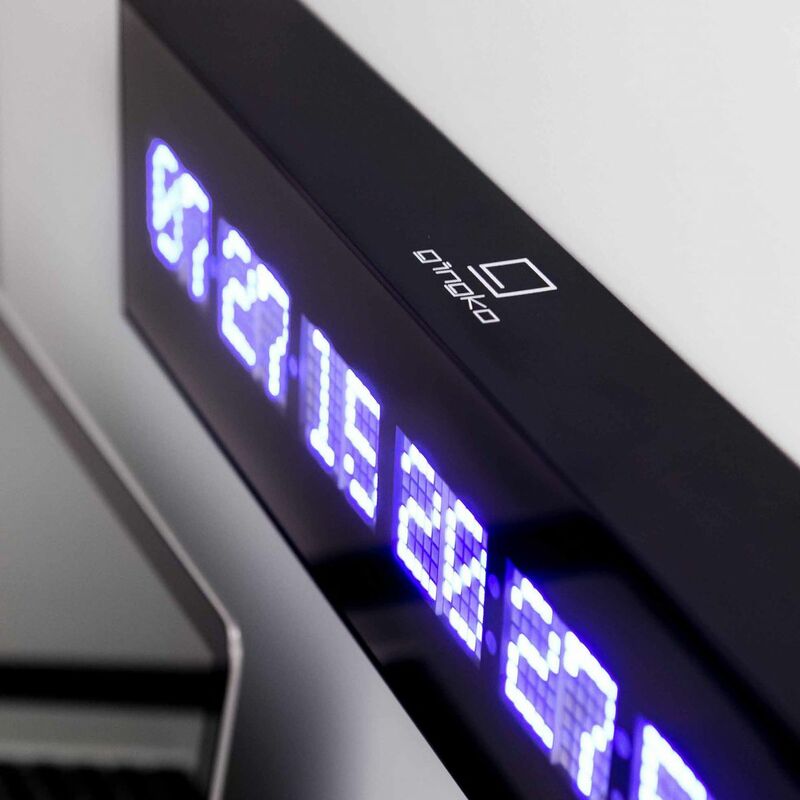 It’s not just a smart wall clock, it’s also a piece of technological art.